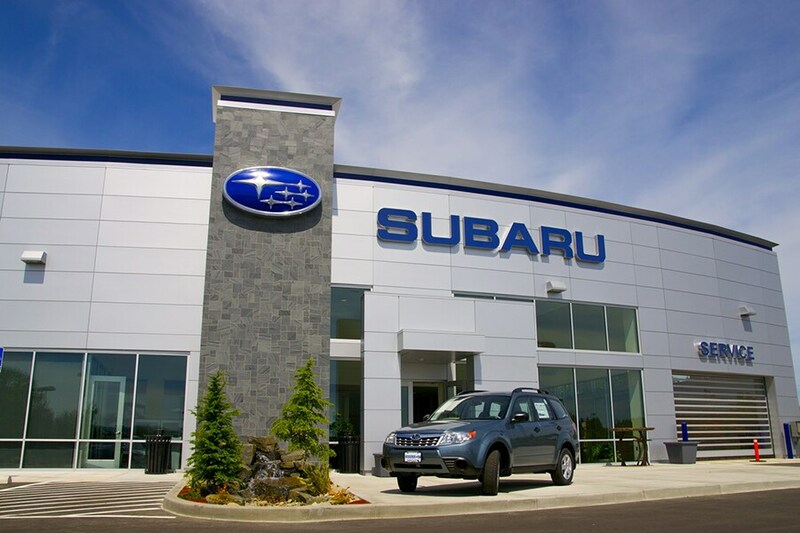 When you visit our Hickory new and used Subaru car dealership your satisfaction is our primary concern. We have been a Subaru dealer for over 31 years. Not only do we sell them, we have them parked in our own driveway. If you value low prices and variety of high-quality vehicles, Jim Armstrong Subaru is the first and last place you will need to shop for a new or used car by Subaru. The team at Jim Armstrong Subaru is proud to serve the communities of Mooresville, Gastonia, Hickory, Newton, NC and Charlotte, NC with Subaru cars and would like to have the chance to earn your business. We are passionate about the performance, safety, legendary durability, and the resale value of our cars, and are ready to assist you today! Our Subaru dealership is located only an hour outside of Charlotte, North Carolina, a short drive on the interstate. If you would like to know how to get to our dealership from Charlotte, NC check out our directions page. At Jim Armstrong Subaru, choose from all of the most popular Subaru models. When you visit our Subaru dealership you will find a huge inventory of new 2019 Subaru vehicles including the new 2019 Subaru Ascent, Outback, Forester, Legacy, Impreza, and the WRX. Our experienced Subaru sales team is ready to answer any of the questions you have about a particular Subaru model. For everyday low prices and a huge selection of new Subaru cars in the Hickory & Charlotte, NC area, visit our dealership today. Our friendly sales team wants to get you into the new Subaru that fits your lifestyle and budget. Jim Armstrong Subaru in Hickory also has many used cars from the top auto manufacturers of today, and we have our mechanics fully inspect the vehicles prior to going on sale. So for a quality used car in Hickory, visit Jim Armstrong Subaru. Select from pre-owned cars, convertibles, trucks, mini-vans, SUVs, sports cars and more all at one location. Proudly serving the areas of Mooresville, Gastonia, Charlotte, NC and Newton, NC. Sometimes it can be difficult to find a car loan with a low payment or a short-term loan that allows you to pay off your vehicle in only a few years. Here at Jim Armstrong Subaru, we make this process easy and efficient for our customers. Our experts will help come up with a loan program that is made just for you and your needs. This way you will be able to drive off in your dream Subaru car while being comfortable with your payments. So for an auto loan in the Hickory region, visit Jim Armstrong Subaru and we'll figure out the plan that is tailored just for you! At Jim Armstrong Subaru we want you to get the most miles out of your new or used car which is why we offer services to keep your vehicle in top condition. Our greater Hickory Subaru car repair center features some of the area's most skilled mechanics. Sign up for a service appointment online, or call (888) 905-6135,and our auto technicians will get your Subaru repaired as quickly as possible. Jim Armstrong Subaru also stocks a comprehensive inventory of Subaru car parts so that you can repair or customize your automobile. Our parts specialist are standing by to help locate the component you need to get your vehicle back on the road. Our greater Hickory, NC,Subaru dealer is here for all your automotive needs including parts, service, repair, and general Subaru maintenance. See one of our new or used cars in person by visiting our dealership at 2321 Highway 70 SW, Hickory, NC 28602. Give us a call at 888-905-6135 with any questions, and check out our about us page. Located only a stones throw away from Mooresville, Gastonia, Newton, NC and Charlotte, NC, we look forward to earning your business!